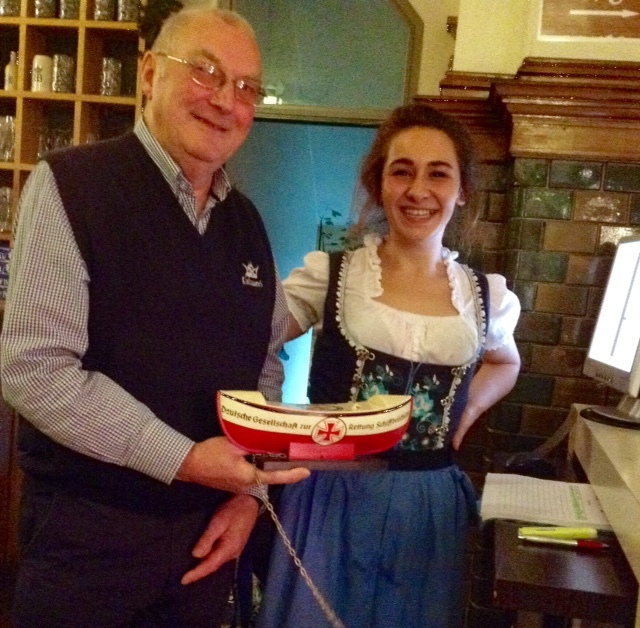 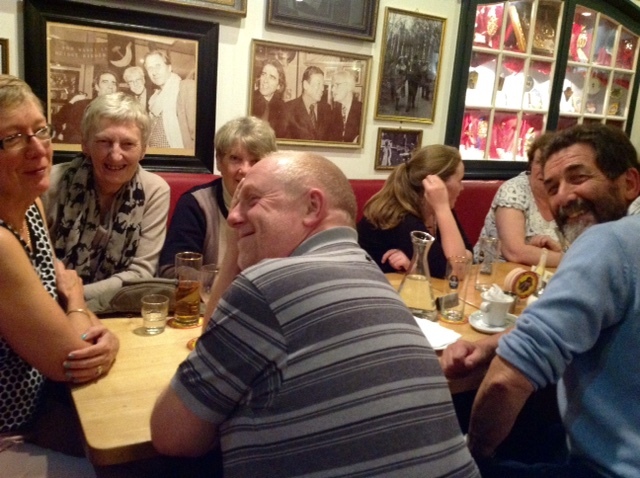 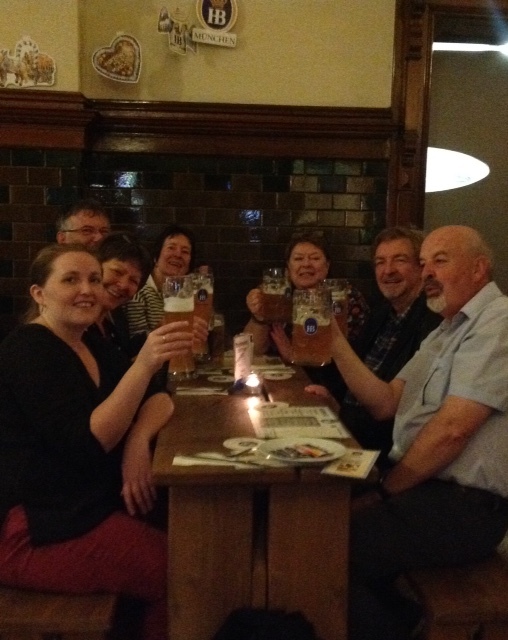 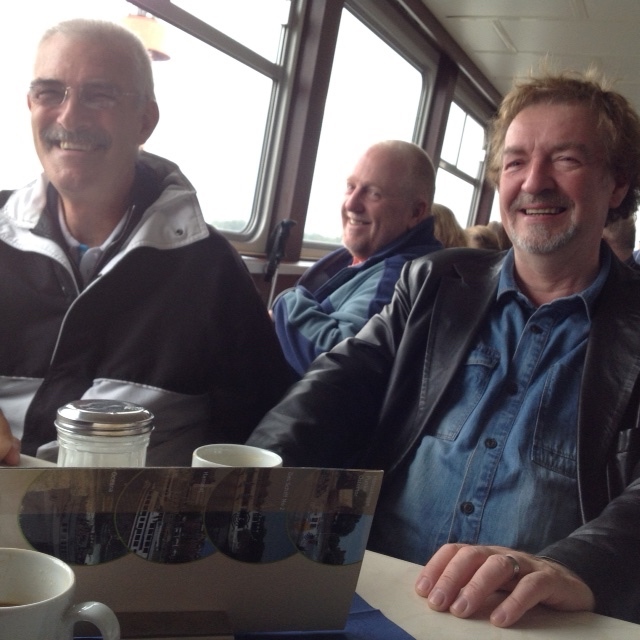 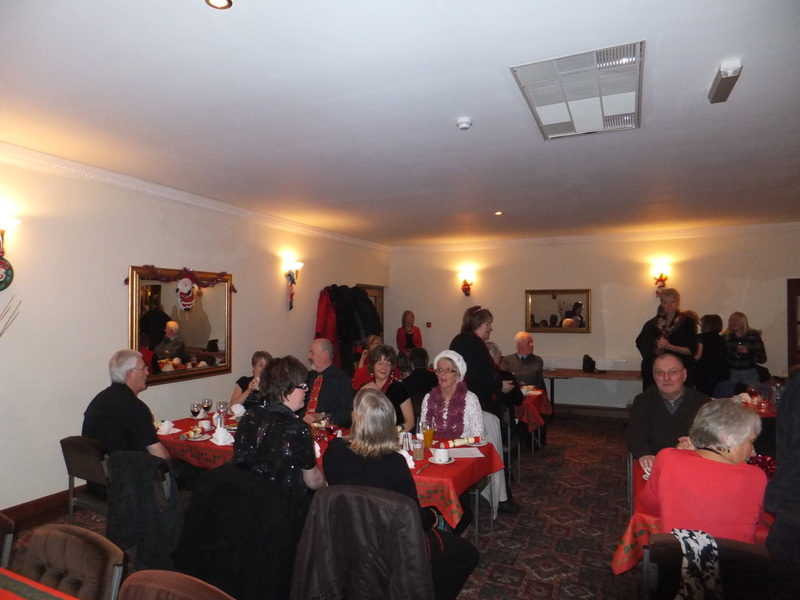 Have a browse through our photo gallery. We also have some videos of our performances. 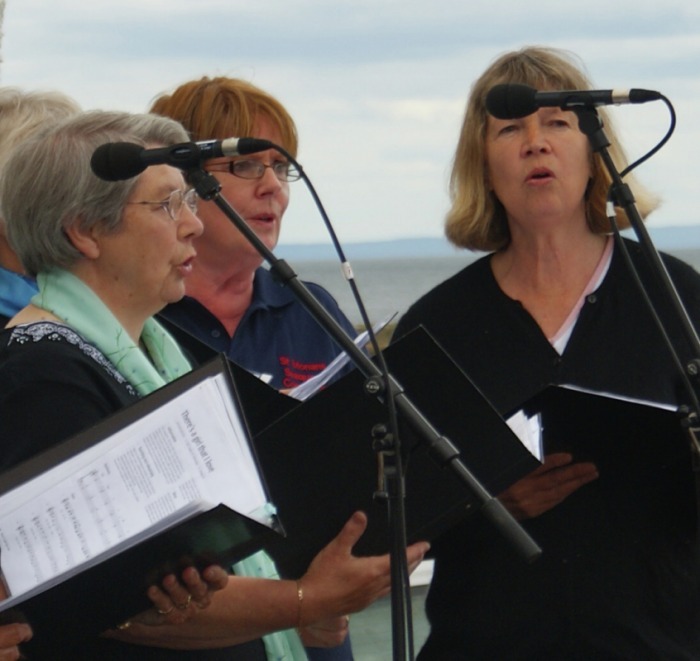 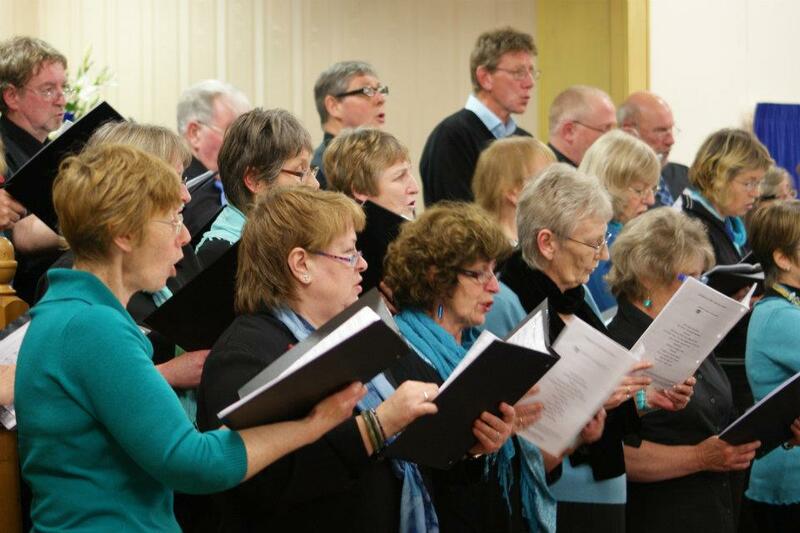 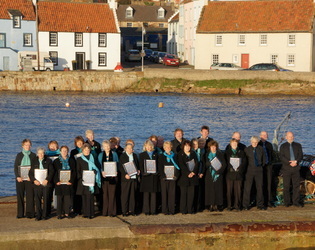 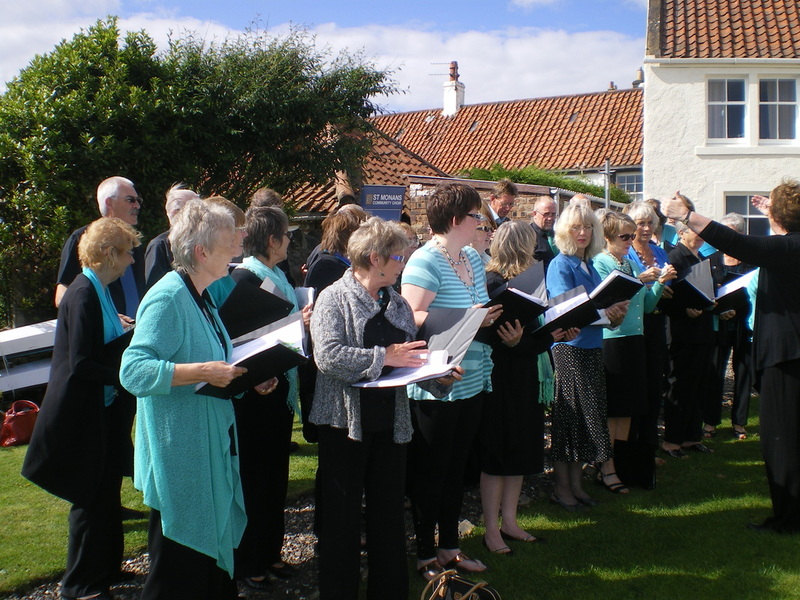 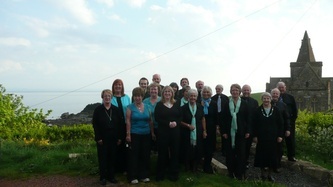 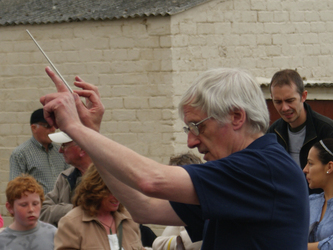 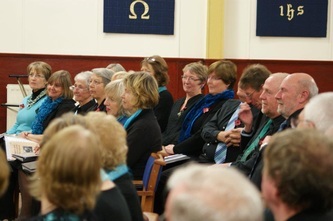 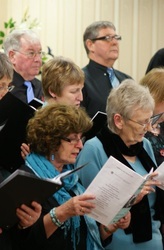 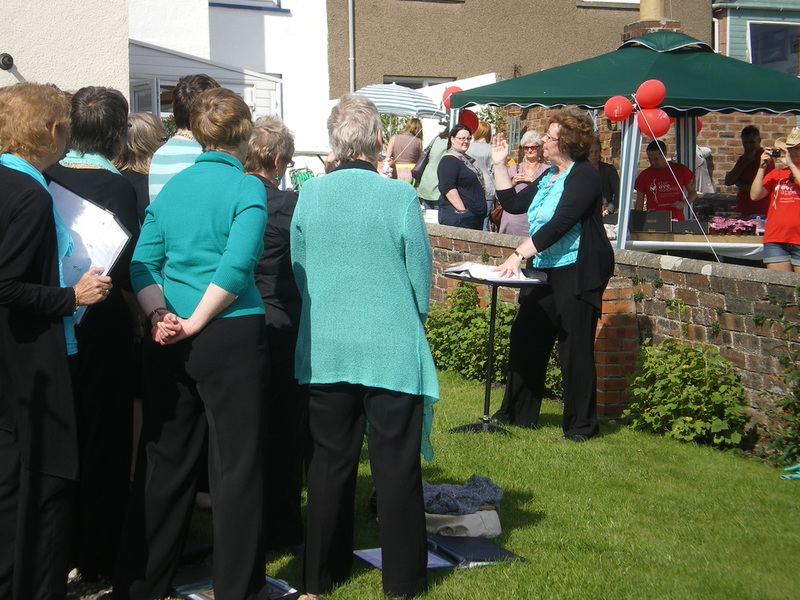 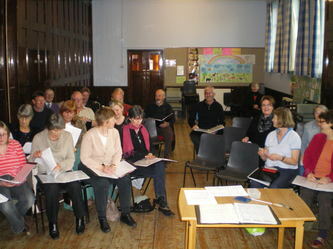 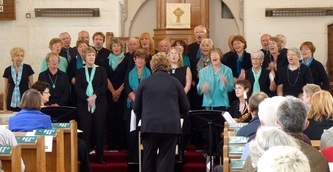 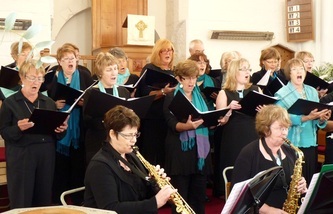 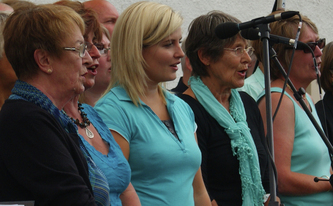 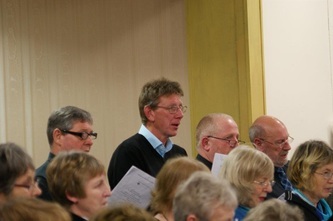 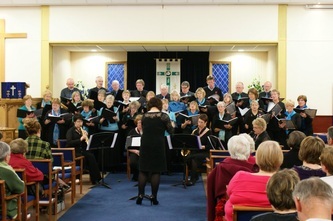 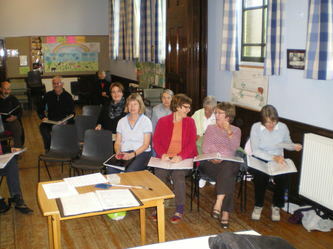 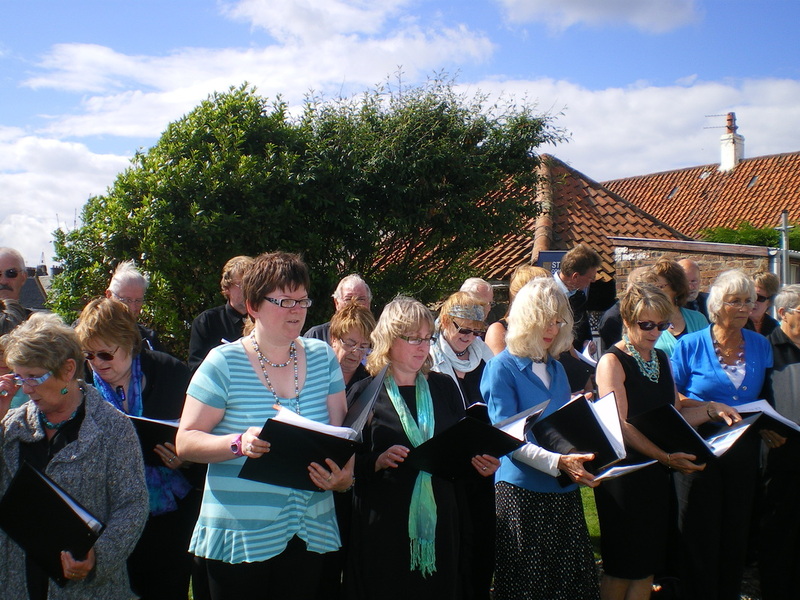 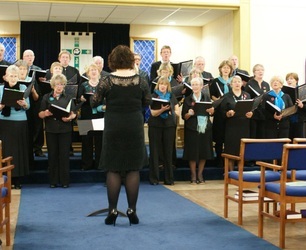 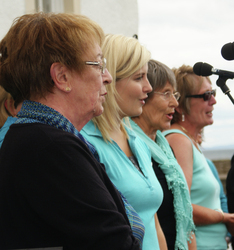 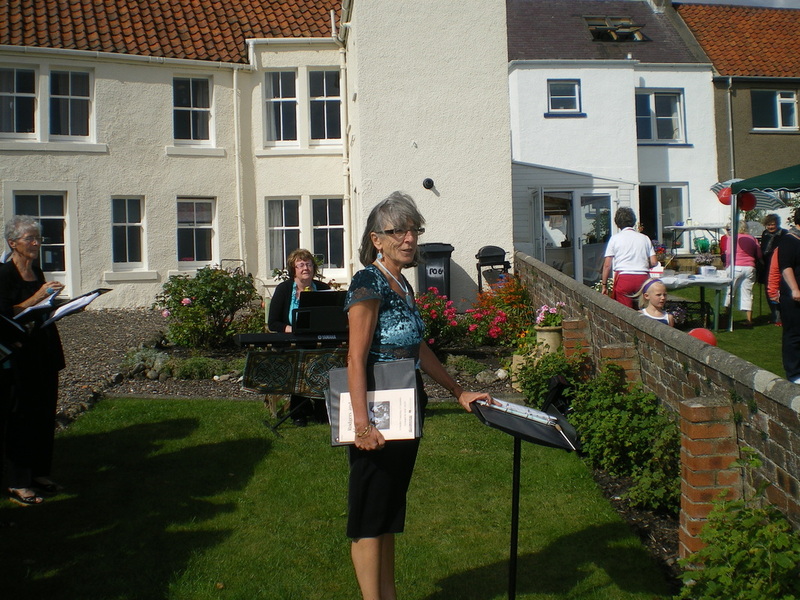 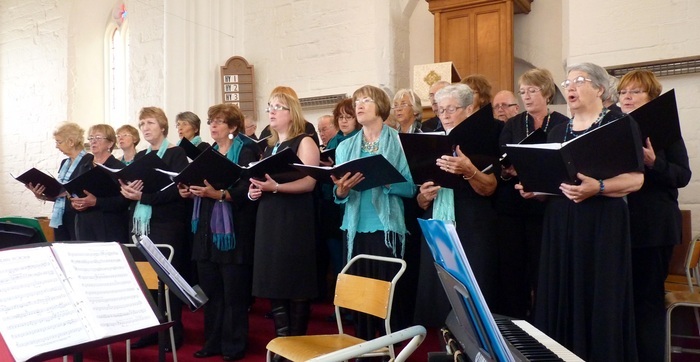 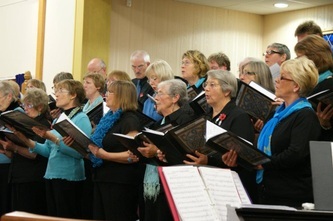 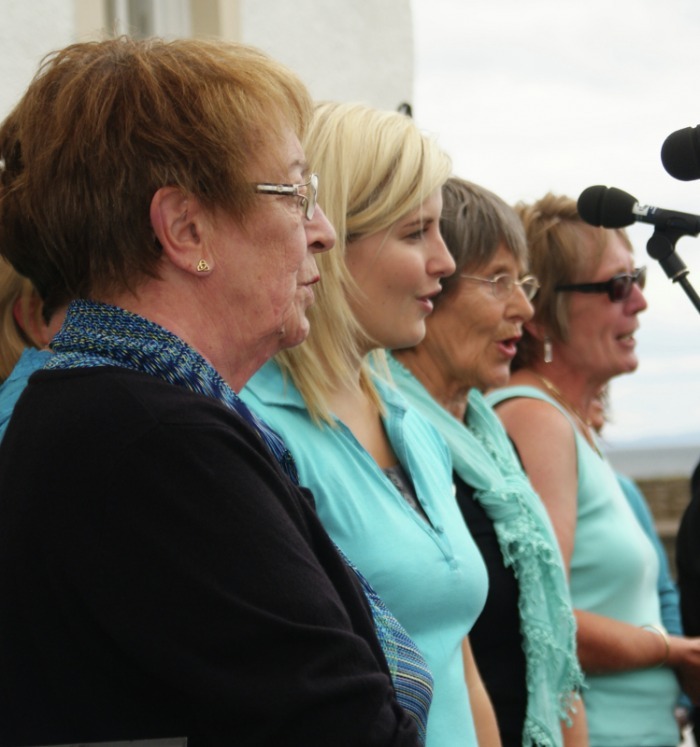 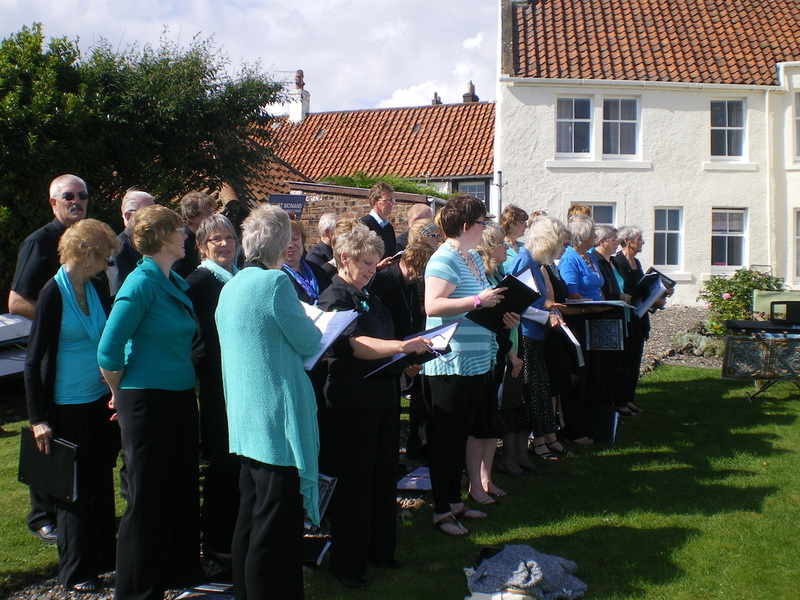 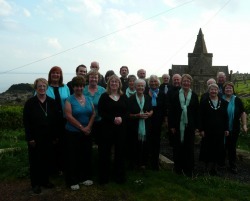 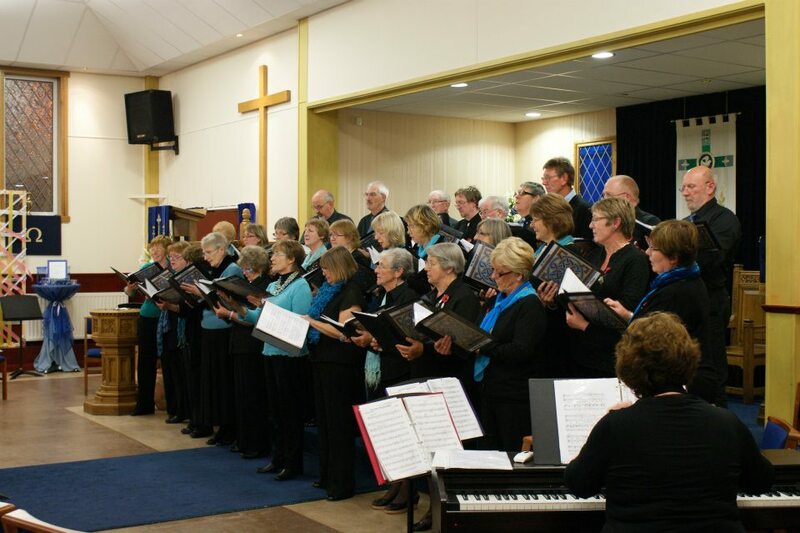 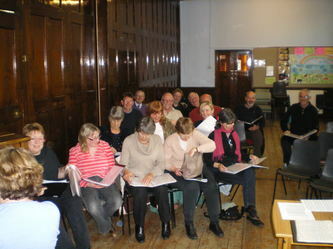 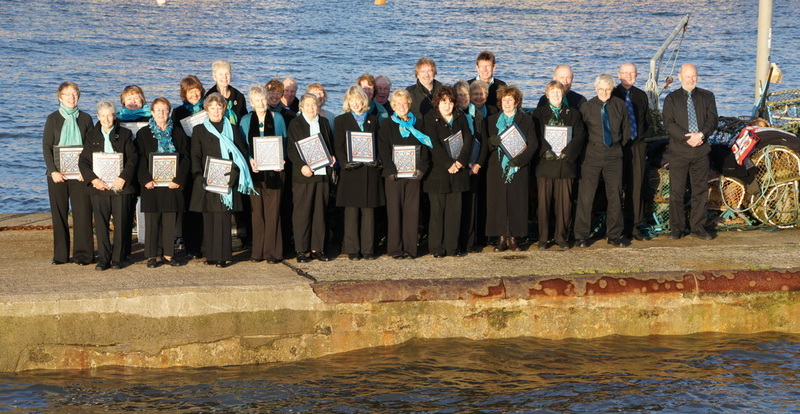 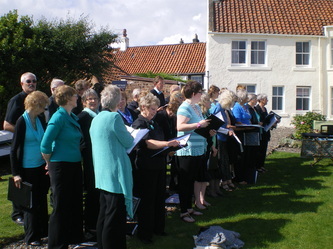 choir in "the gap" with historic kirk behind. 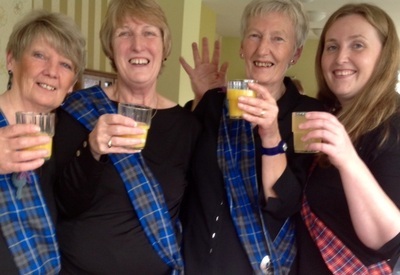 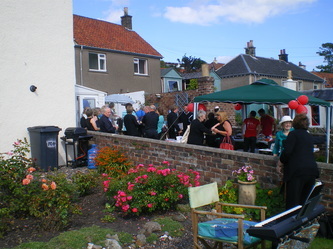 Alycia's Garden Party, Lower Largo. 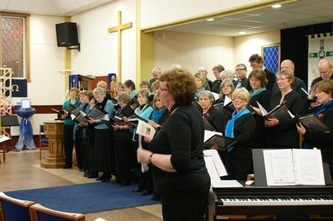 In aid of Cancer Research. 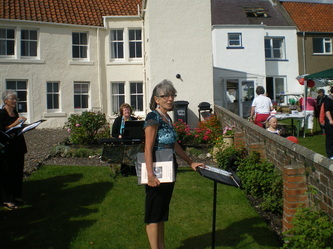 August 2011. 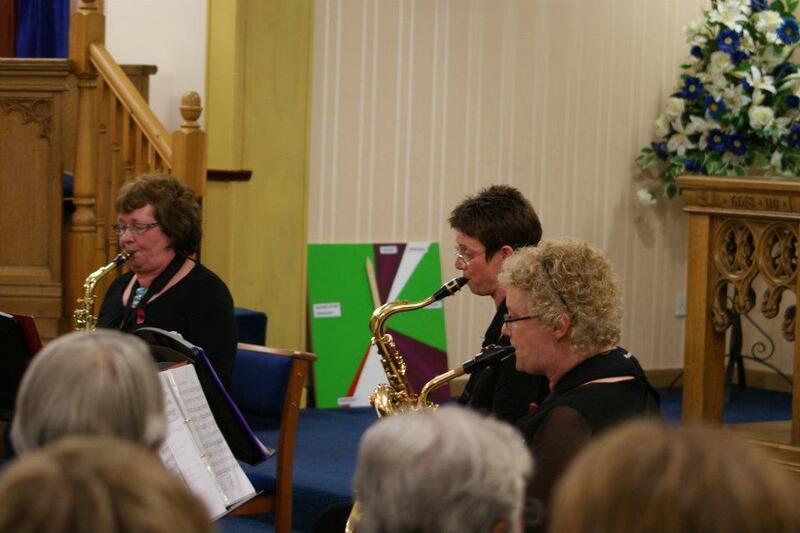 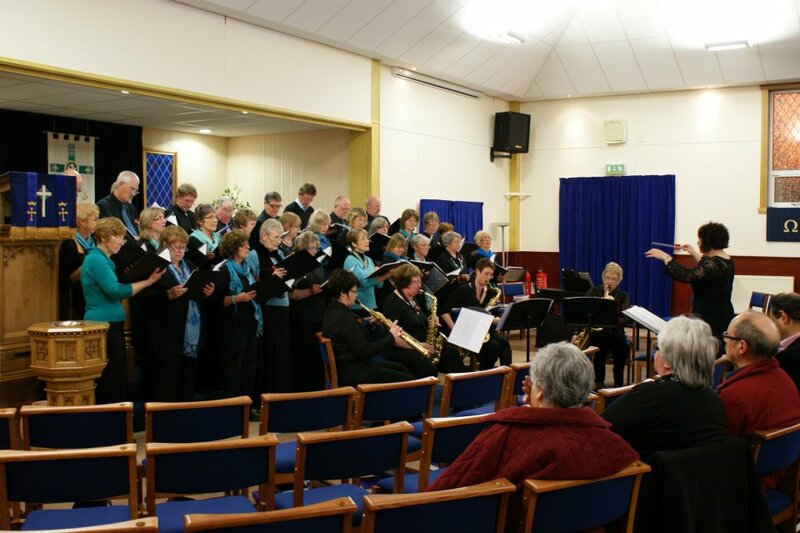 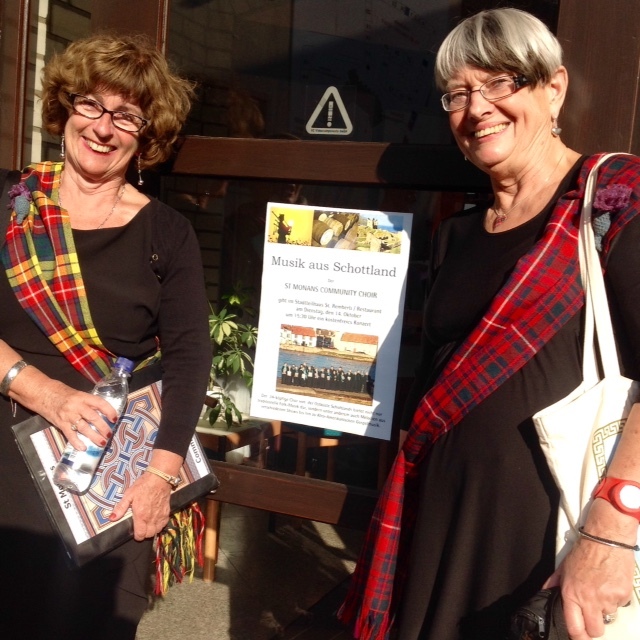 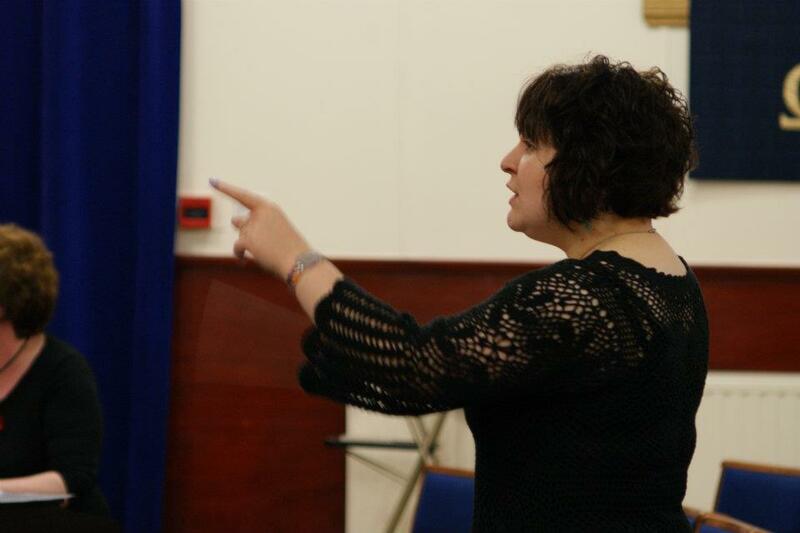 Concert with Saxess in Christ Kirk, Glenrothes. 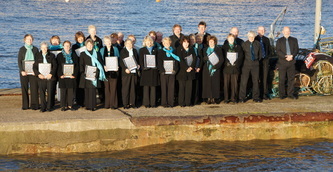 Nov 2011. 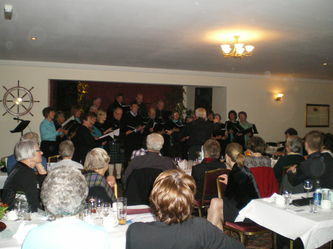 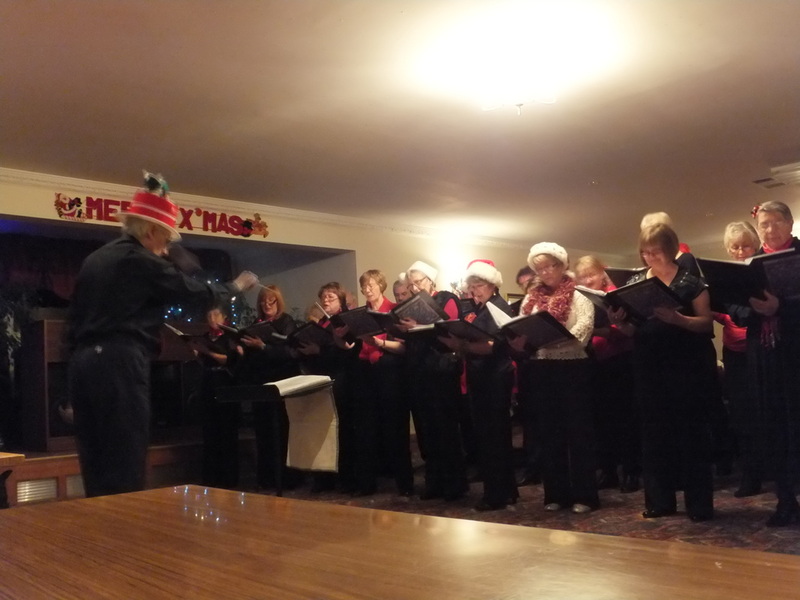 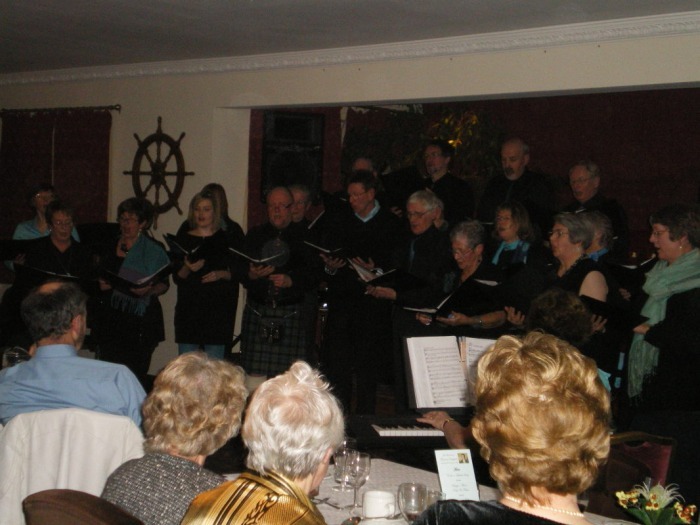 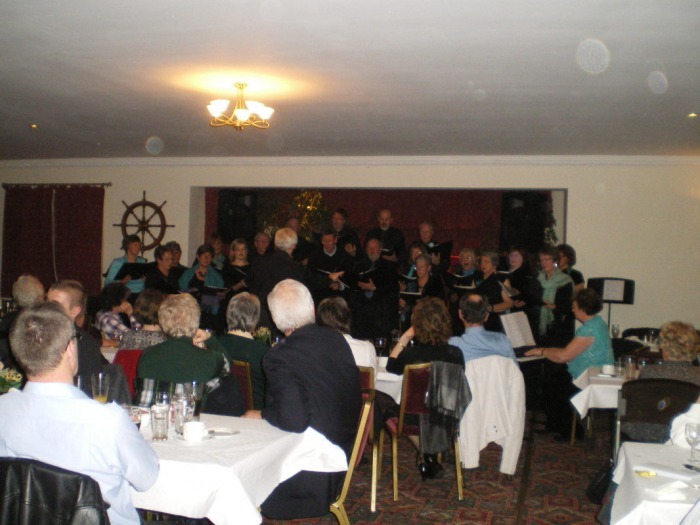 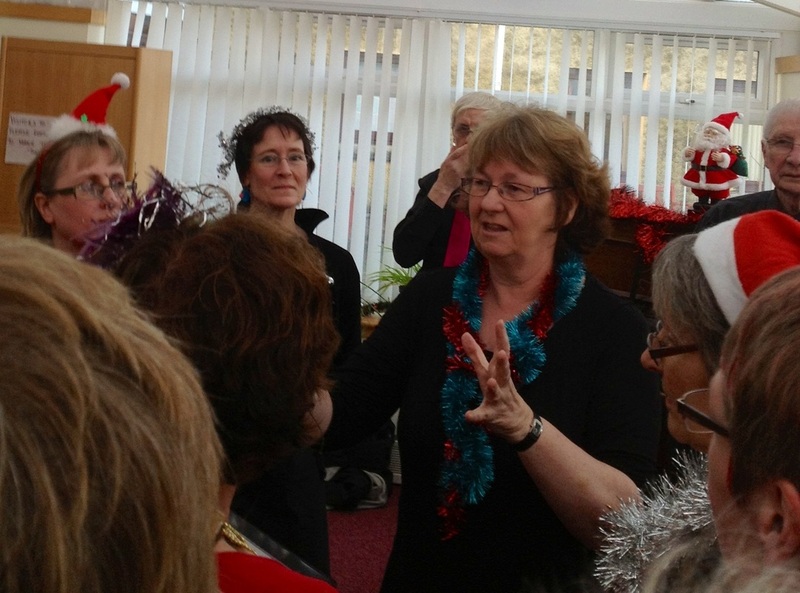 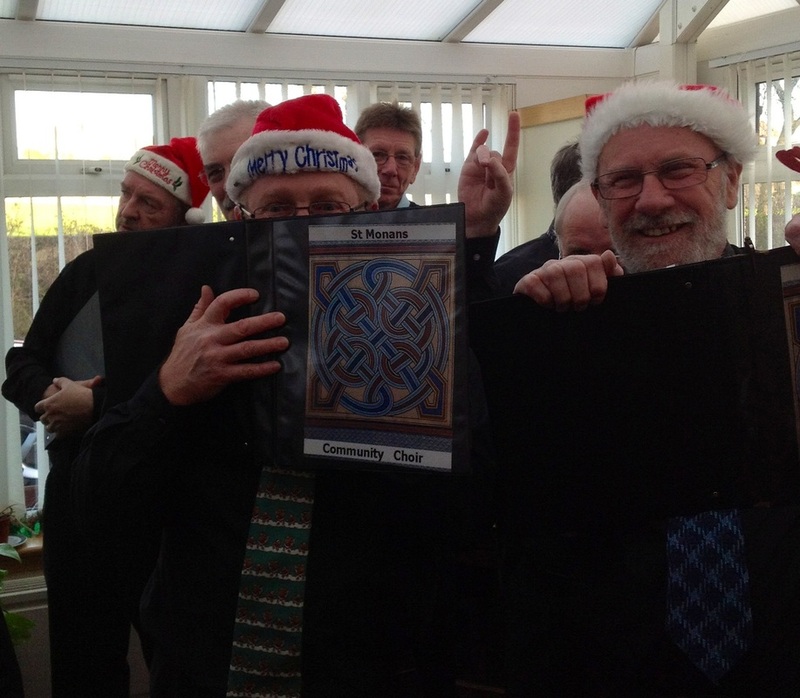 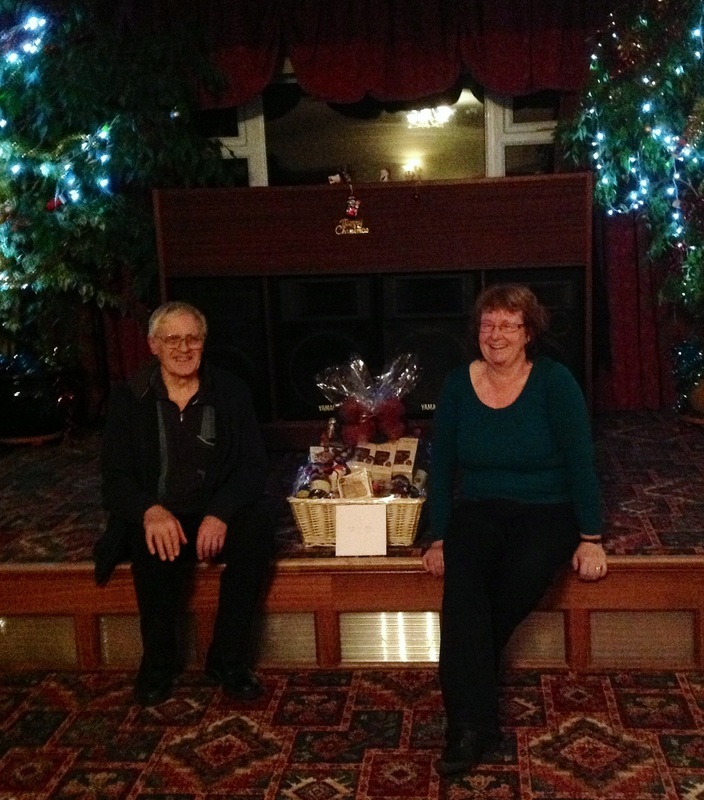 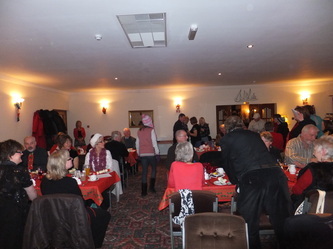 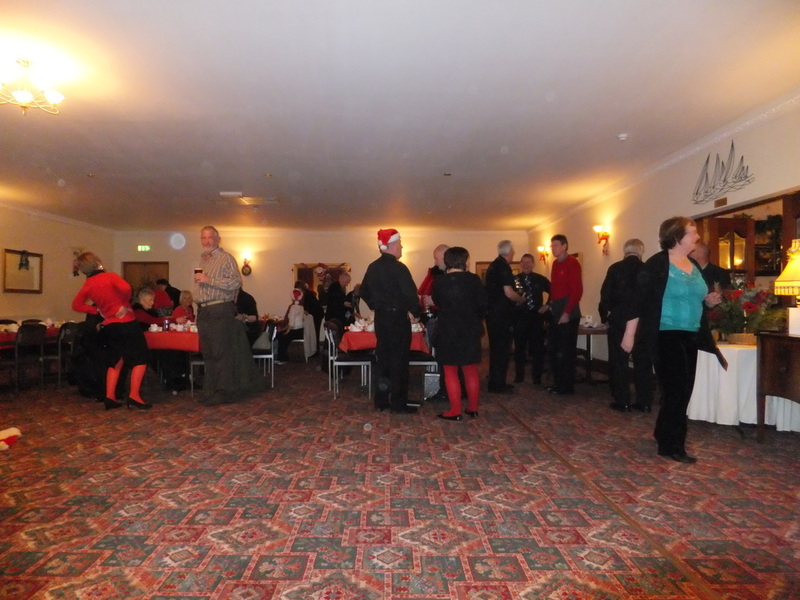 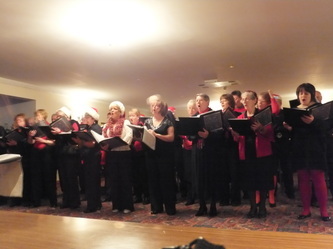 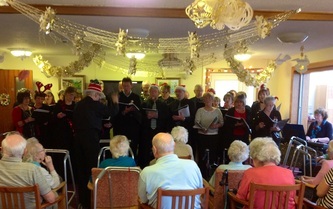 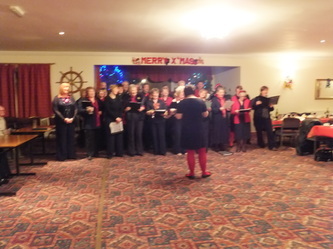 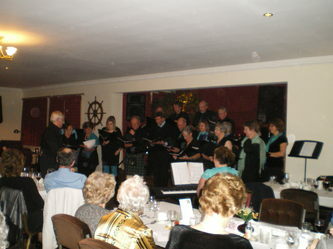 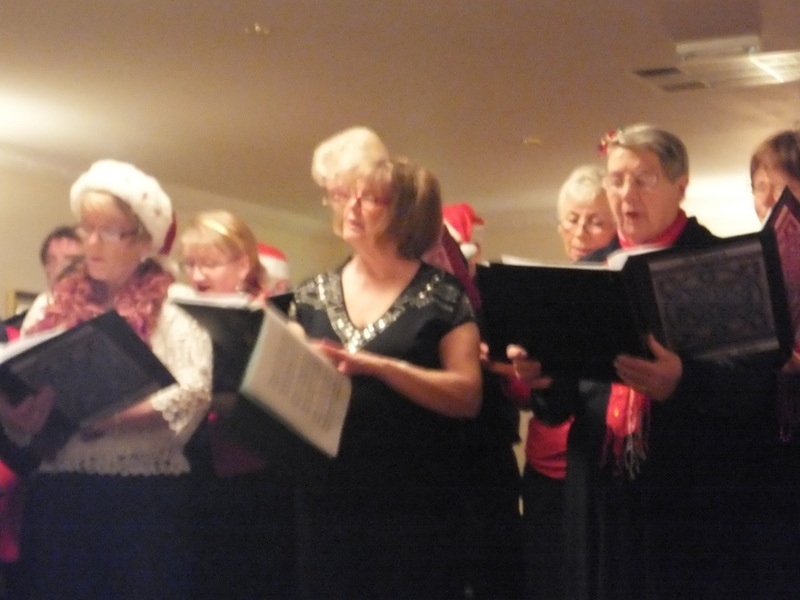 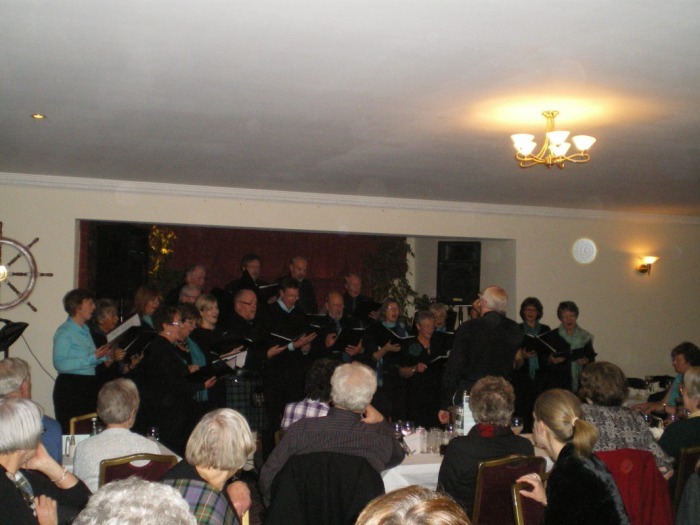 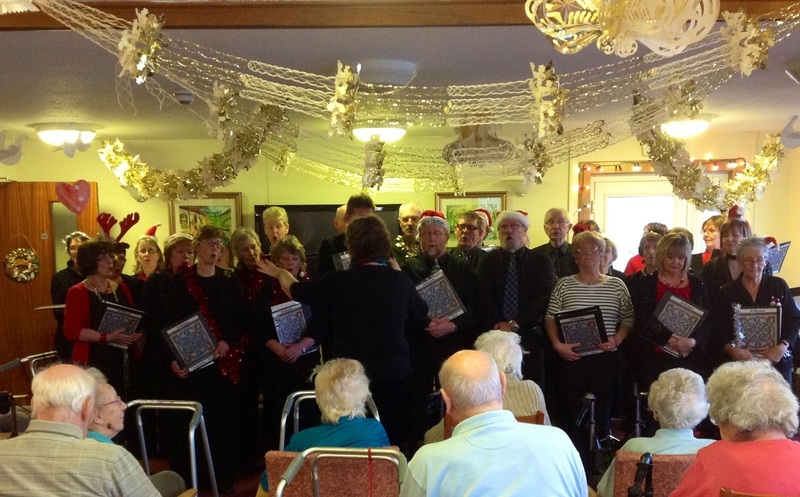 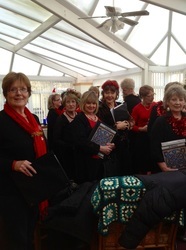 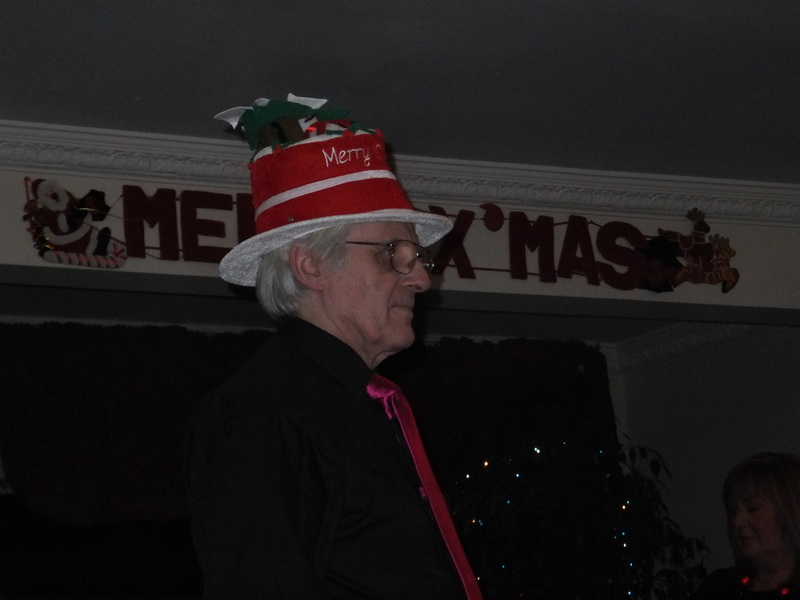 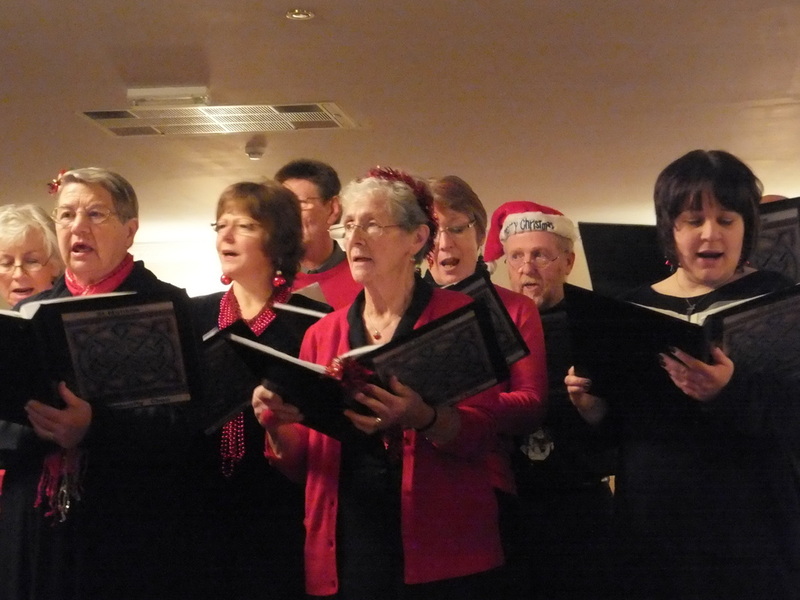 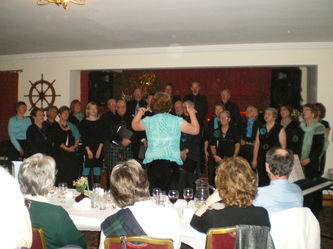 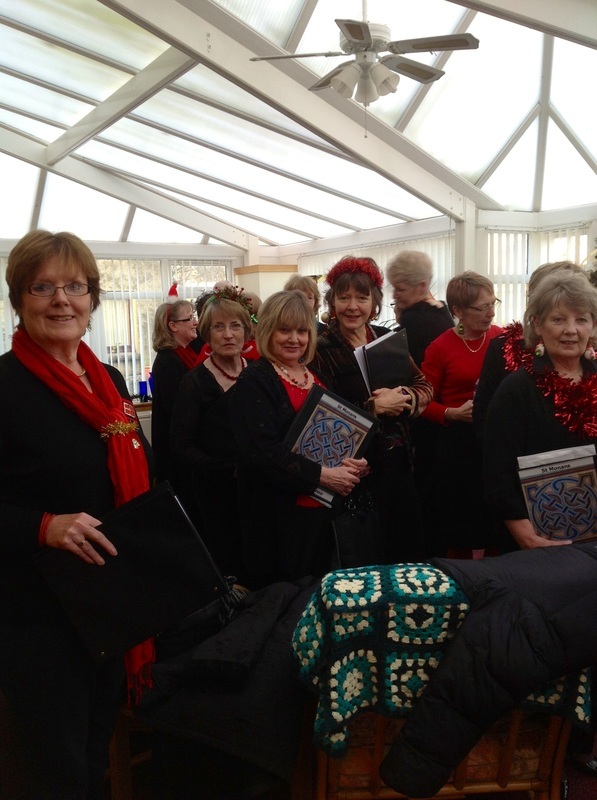 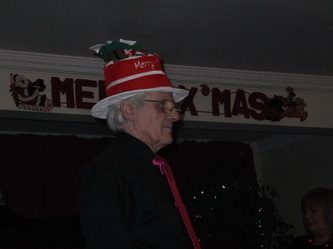 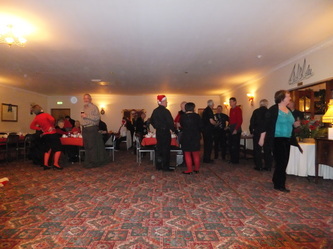 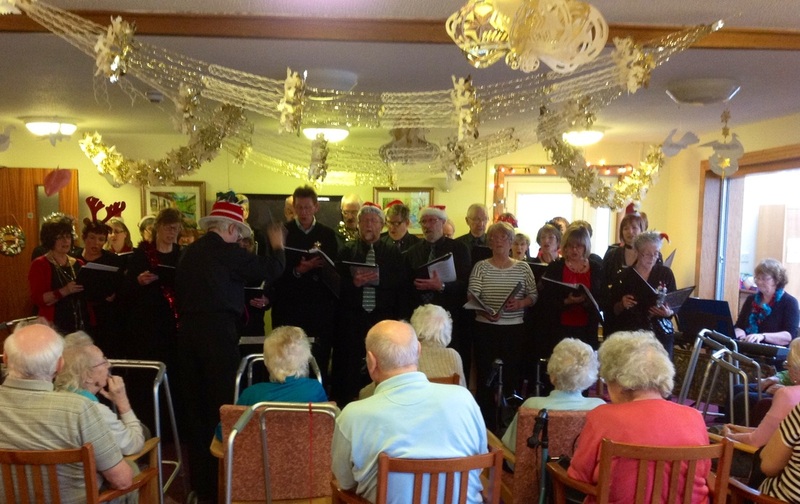 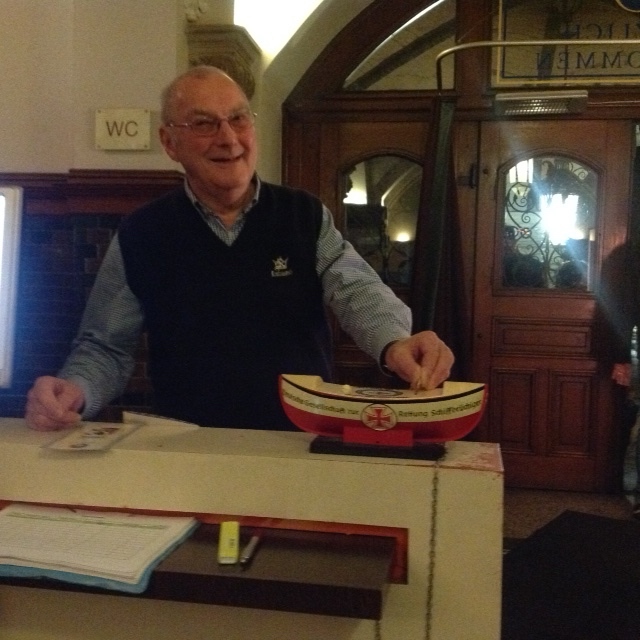 Christmas Concert and Festivities in Mayview Hotel 2011.